This deep-penetrating moisturizer alleviates and helps prevent irritation following aggressive exfoliation. A soothing blend of nature’s perfect hydrators—jojoba oil and shea butter—in a unique liquid crystal formulation, emulsion helps replenish the skin’s delicate liquid crystal matrix to revive dry, aging or recently resurfaced skin. Restore your skin’s moisture, especially after exfoliating, with this unique formula. 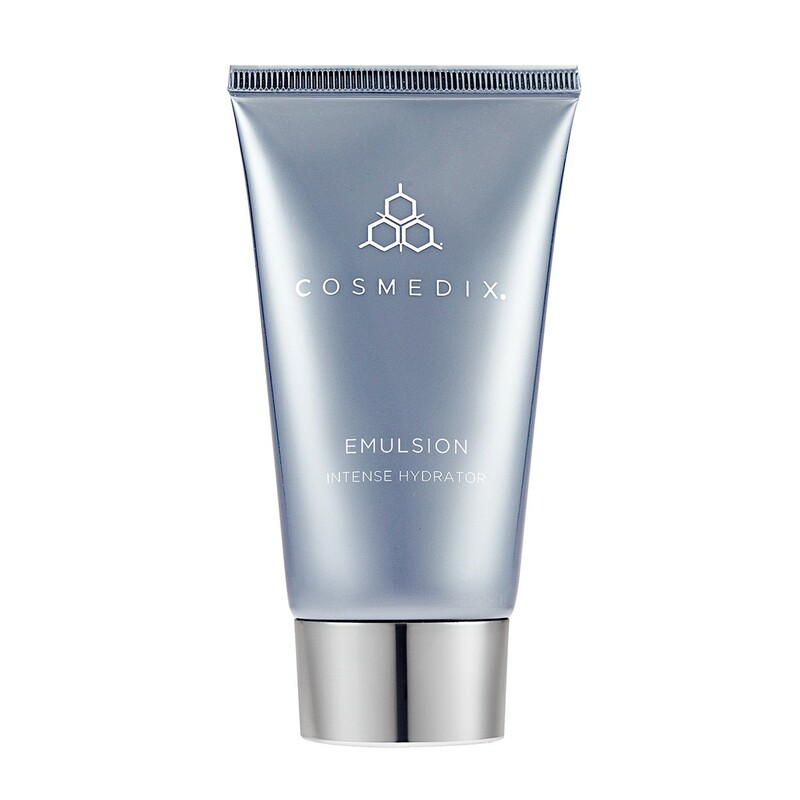 CosMedix Emulsion is a deeply nourishing and soothing cream which will revive your skin. Parched complexions won’t stand a chance against proven ingredients like jojoba oil, shea butter, moringa oil, and turmeric extract. 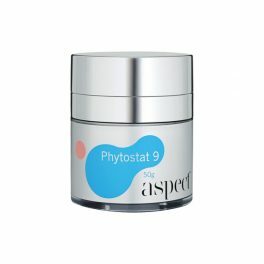 Plus, it has a liquid crystal formulation that helps restore and replenish your skin’s outer matrix. 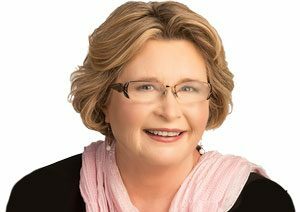 It’s not just gentle enough for post-treatment moisturisation, either – those with dry, sensitive, or irritated skin will absolutely love this product. The calming properties soothe your skin, while the blend of ingredients deeply hydrates and nourishes. When you need to call in some serious moisturisation, make this your go-to product. Apply in the evening, after cleansing with CosMedix Benefit Clean or CosMedix Purity Clean. May be used daily or as needed to help calm inflamed skin or prevent irritation.